CLINIQUE LASH BUILDING PRIMER – EYELASH CONDITIONER | EYELASH CONDITIONER AND EYEBROWS – 10 CONSUMER PRODUCT TEST. 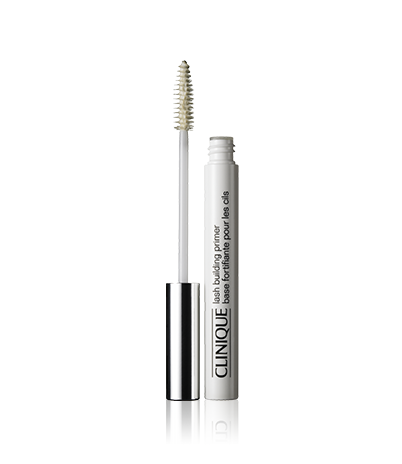 The next product that is widely used in the UK is the Clinique Lash Building Primer. 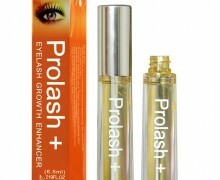 It is not the eyelash conditioner, which is supposed to enhance lashes but rather the mascara base. The main role of the Clinique Lash Building Primer is to strengthen lashes and protects them from drying mascara. It is a common knowledge that mascaras, especially the waterproof ones contain many chemical ingredients that harm our lashes every time we wear them. 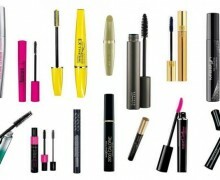 The Clinique Company looked into that matter closely and invented the product that can coat lashes providing them with nutrients and moisturising them regardless whether you decide to top it up with the mascara. 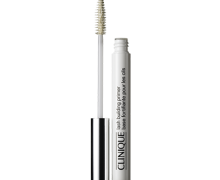 The Clinique Lash Building Primer comes with a wide, soft brush, which grasps evenly even the smallest eyelashes and covers them with an invisible, protective layer. 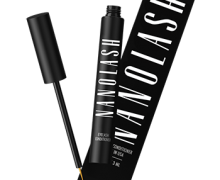 This eyelash conditioner is completely oil-free so it does not interfere with any eye makeup product. If you apply the Clinique Lash Building Primer under the mascara, you are sure that your make up will not smudge and that it will last long without damaging your lashes. Additionally, the Clinique Lash Building Primer seals mascara so it is not flaking off. 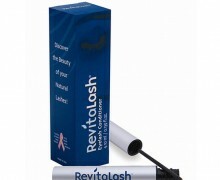 Thanks to a handy brush it separates lashes and it gives lashes extra thickness. is this what they advertise on TV?